This exceptional Auburn enclave by Holland Homes, LLC offers 13 lots with charming cottages close to Auburn University's campus. With homes named after Auburn greats, this community embraces the Auburn enthusiast with livable & social floorplans perfect for entertaining. 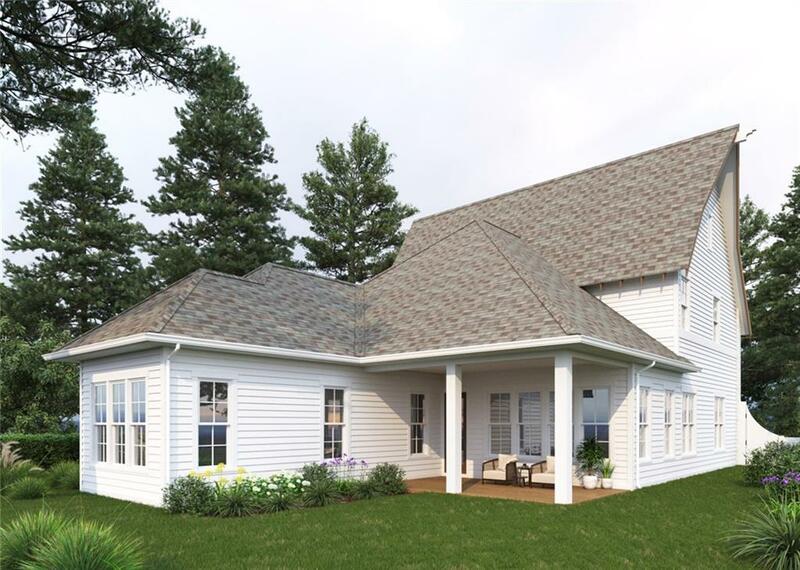 The Jordan showcases a charming exterior with exposed rafter tails & cedar accents. 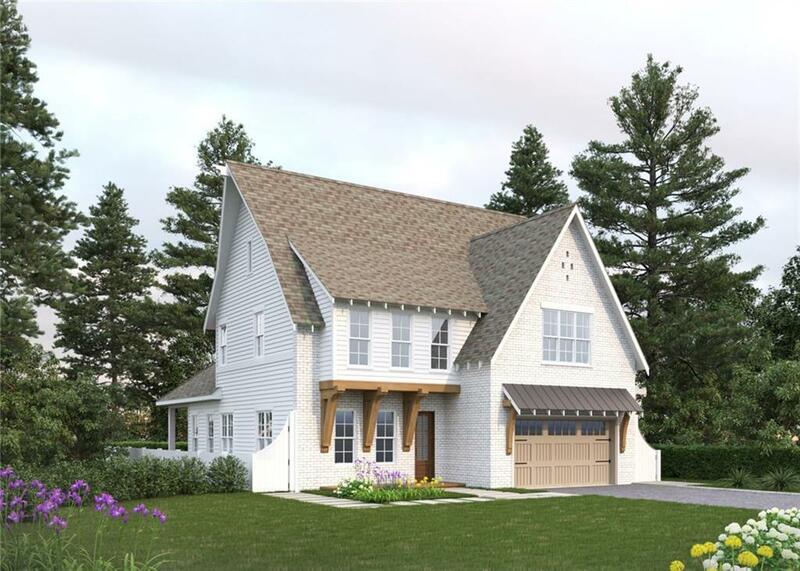 This 4bed/3.5bath beauty features a gourmet kitchen with a center island, pantry, stainless steel Whirlpool appliances, quartz countertops & a wood vent hood. The kitchen opens into the dining area with Judges Paneling & the Great Room with library access & a ventless gas fireplace with shaker-style mantle & shiplap accents. 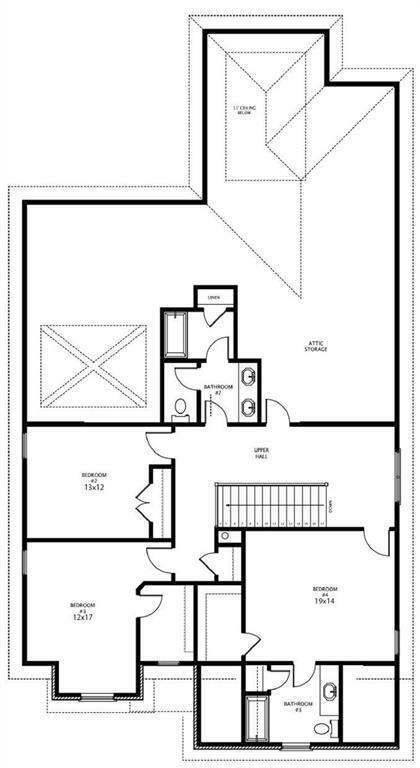 The master suite is spacious with an en suite. 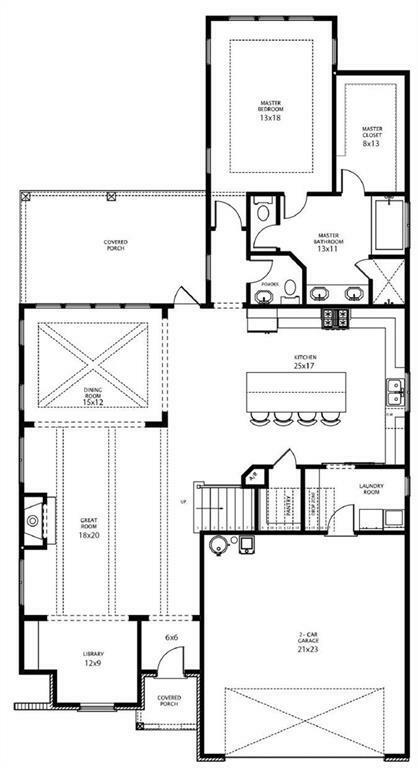 The upper level has 3 additional bedrooms, 1 with a private bath as well as an additional bath with linen closet. The two-car garage leads into the Laundry Room. Powder Room. Covered rear porch. 2-zone irrigation & basic security system. Listing provided courtesy of Ashley Durham of Prestige Properties, Inc..